Your car is one of the most valuable tools in your arsenal. It gets you from point to point. It is a way to impress or make an impression. It is a very impressive machine. Machines break down. This is not something to dispute, though most people prefer not to think about it too often. When it happens in the middle of the road, there could be any number of causes. Whatever the reason, you will want quality roadside assistance. However, you might not necessarily have NRMA premium care or Allianz Roadside Assistance. If that’s the case, what do you do? You can call us. 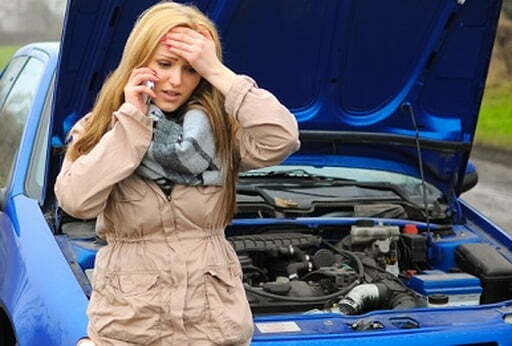 We provide comprehensive, high-quality breakdown assistance. You only pay for the service that you use, so we never charge any membership fees or monthly dues. Call us, and you’ll get our help on the roadside. Breakdowns happen for many reasons. When it happens, you just want it solved. Figuring out what did it and making sure it’s not going to happen again tend to come later. This mindset is why tech support personnel can seem so frustrating to customers. What we do is to provide quick service. We know we have to ask questions, but we’ll also make every effort to give you a quick solution first. We’ll fix the problem, and help you address the underlying issues once you’re ready to go on the road again. Our promise to you is to give reliable, fast service at a cost that won’t break your bank. We provide the professionalism and high quality you could get from a membership service, but at a more reasonable price.